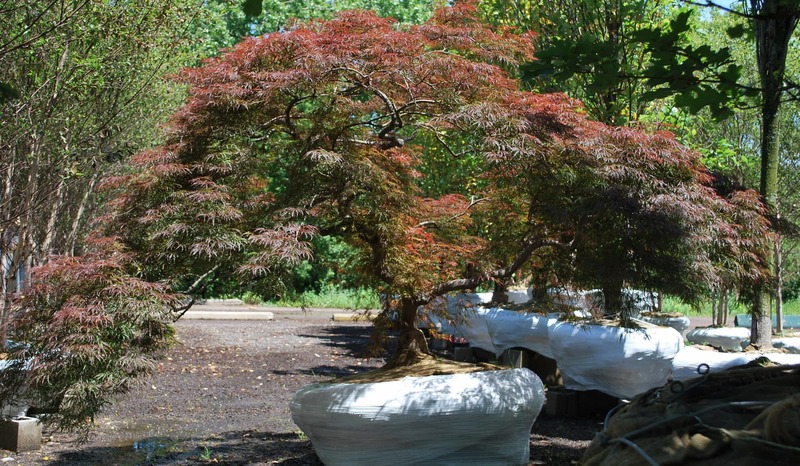 Green Acres Tree Farm is a Michigan-based grower and supplier of mature specimen Evergreen and Ornamental trees. 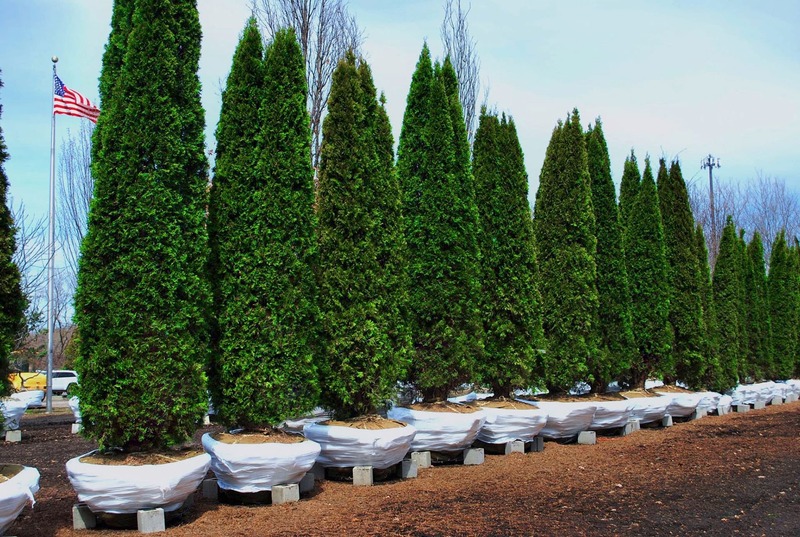 We have 40,000 Evergreens and Ornamentals in nursery production. 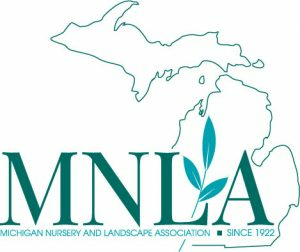 Our goal is to exceed our customers’ expectations using innovation as a solution, offering nursery products and landscape services that will have positive effects on our planet, people and communities. We have been very pleased with the quality and large sizes of spruce at Green Acres. The digging and handling of material has met our expectations as well. Both Dennise and Horace have provide top notch service and professionalism through out.